Neil is a specialist in leadership and change including design, delivery and coaching within programmes. 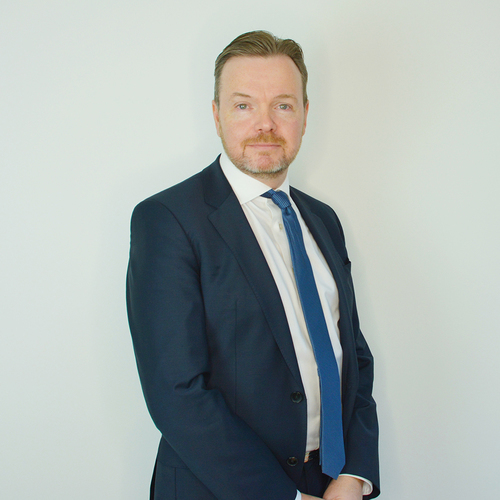 Prior to joining Lightbulb, he has had an extensive and varied career with BT PLC working in Retail, Consumer, Group HR and internationally with the Global division. Neil has been recognised for designing and delivering large scale UK and International programmes that raised leaders and team engagement and positively influenced customer satisfaction / NPS. As a Lightbulb Leader, he creates both strategic and tactical results for our clients, applying his expertise in driving performance and change. Working with all levels of leaders, he designs and delivers experiential development and has a particular expertise in collectively coaching teams. He is also passionate about driving world-class customer service through leadership. Sector Experience: Telecoms, Consumer and Retail.